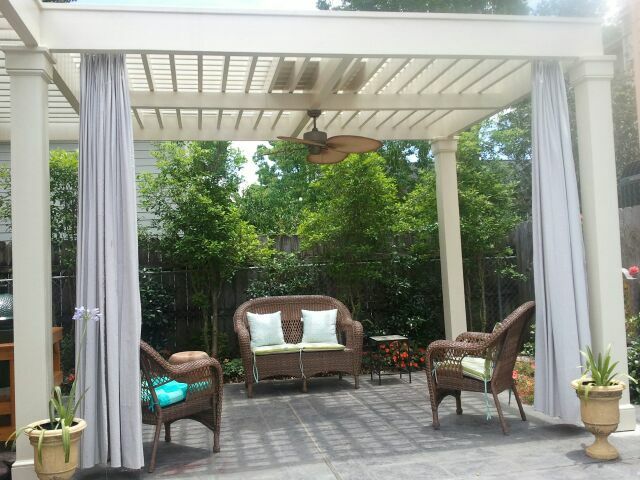 Pergolas by Exterior Designs, Inc. 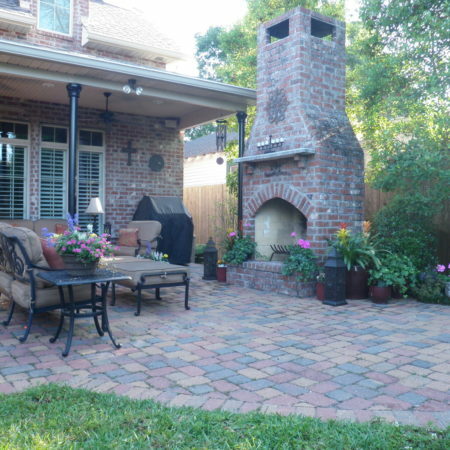 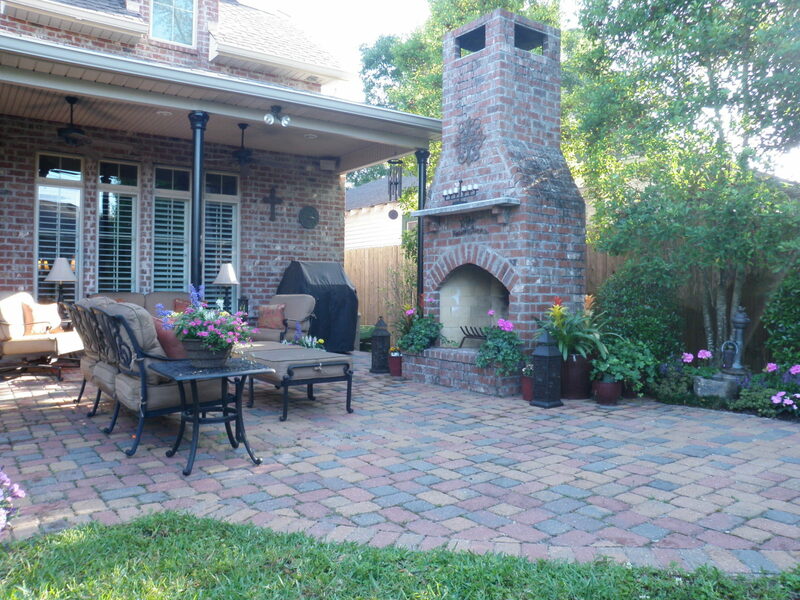 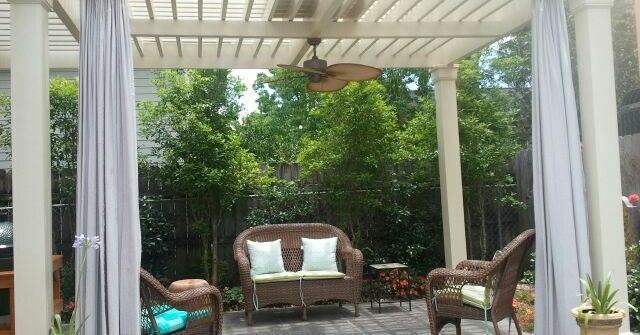 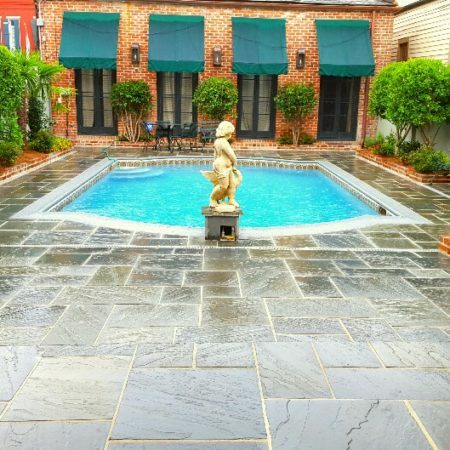 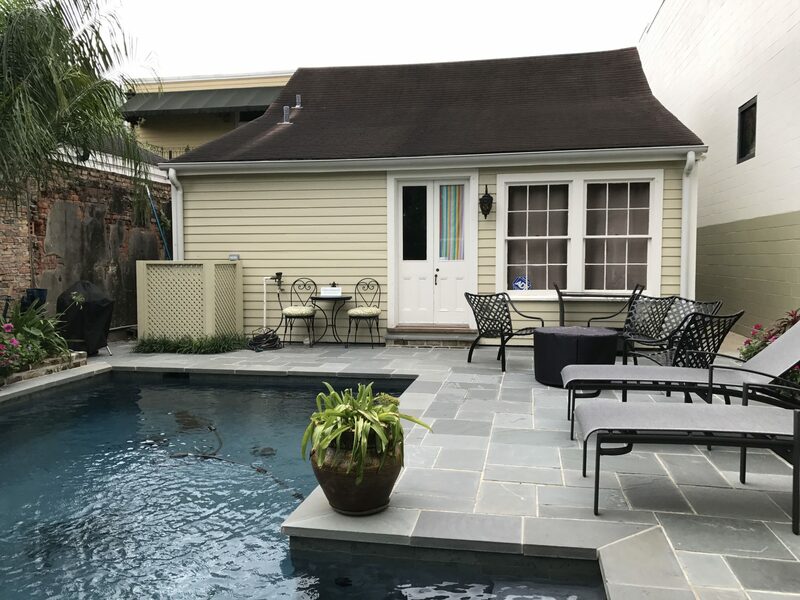 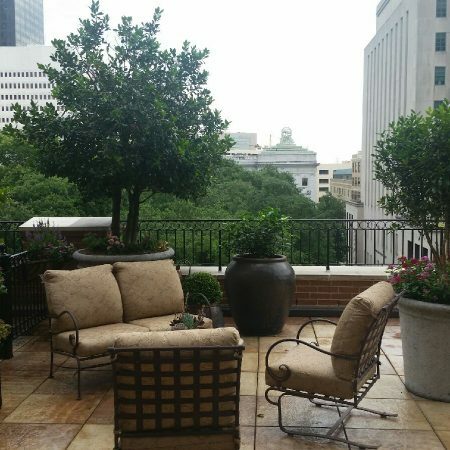 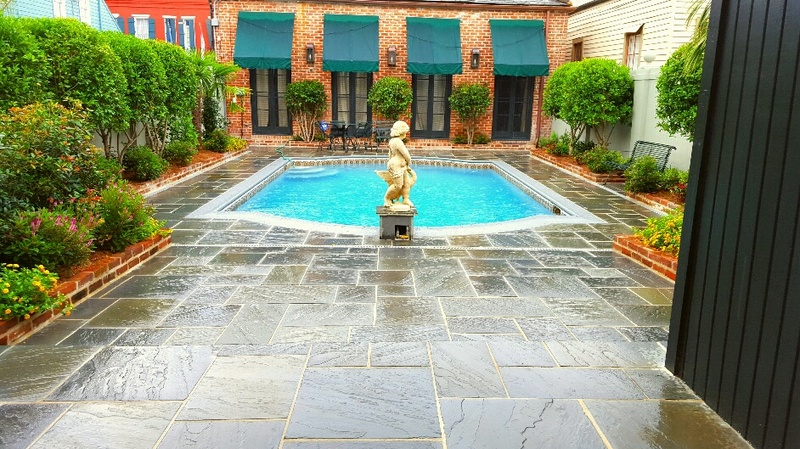 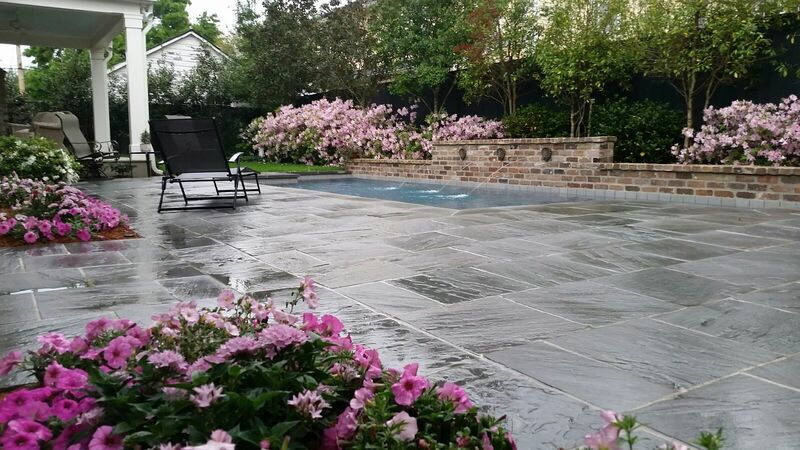 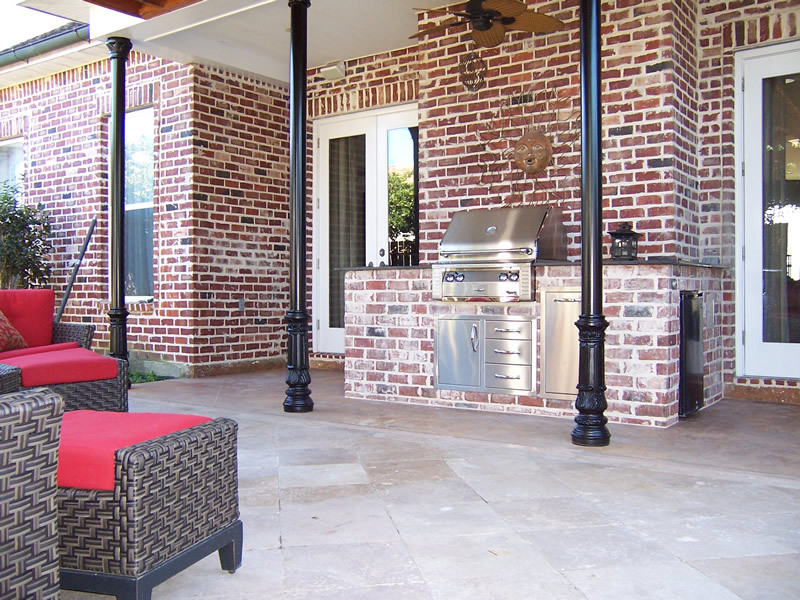 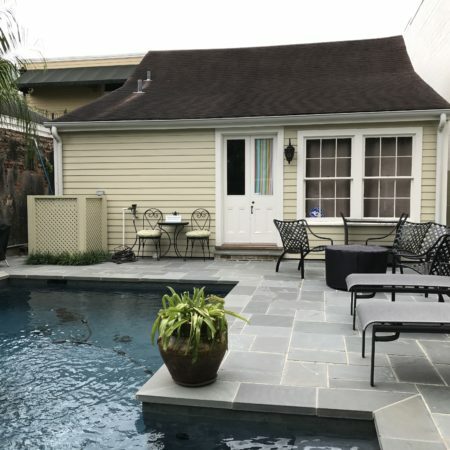 Exterior Designs has become known for our signature pergola designs throughout New Orleans. 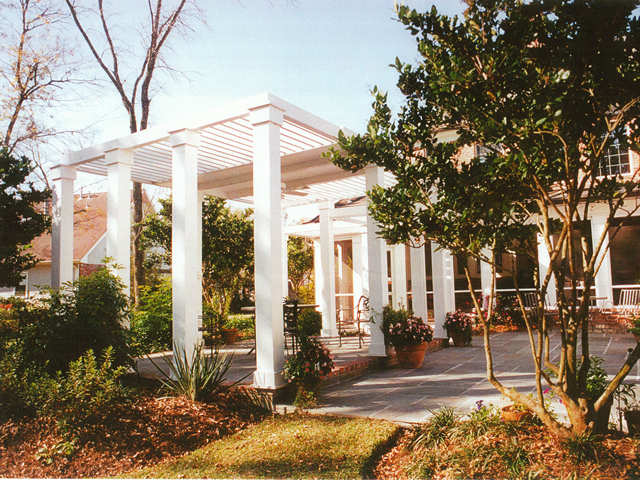 Our signature pergola is painted white for a traditional southern style. 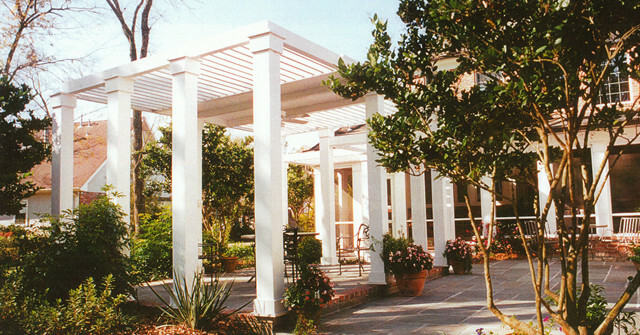 However, Exterior Designs also custom designs pergolas and can create a look as unique as your personal style. 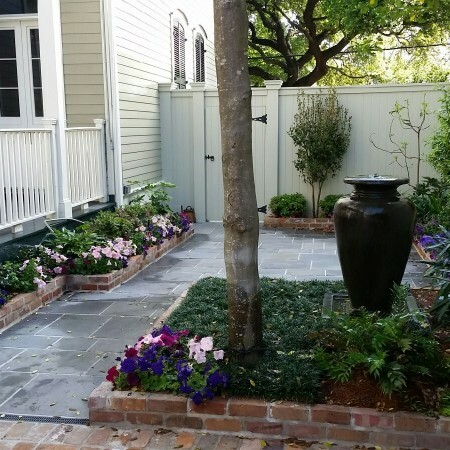 Residential landscape design is all about problem solving, helping the homeowner define spaces for their specific needs. 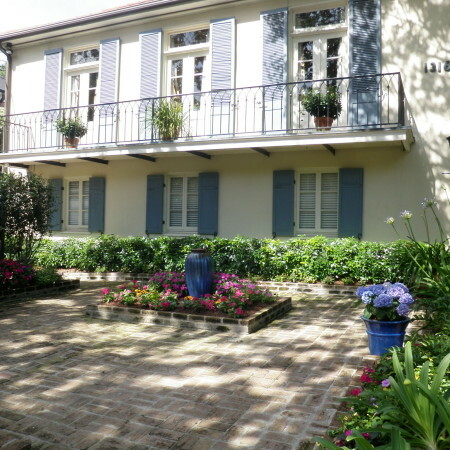 The Jones family has small children and keeping clutter contained was an issue for them. 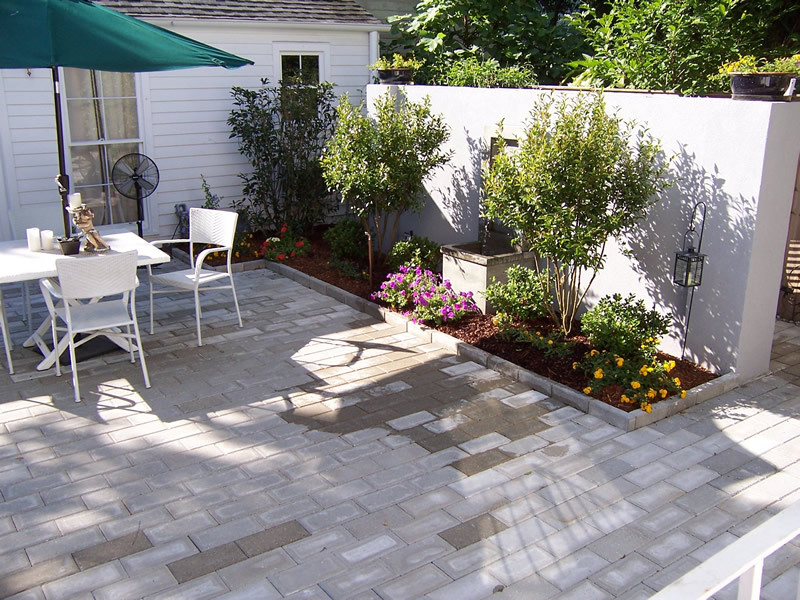 Here we tidy up their outdoor space and give purpose by creating a dedicated lounge area beneath the pergola. 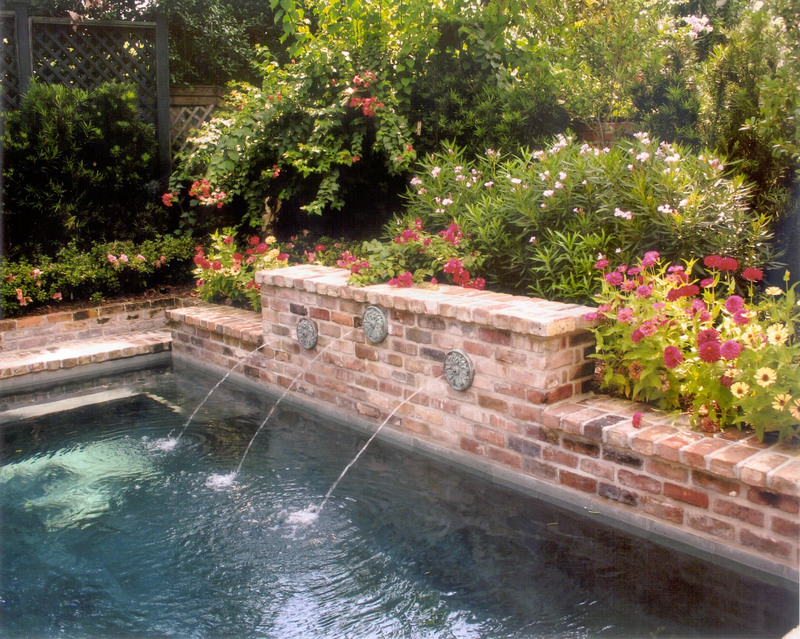 Low maintenance plants provide color and contrast and the fountain creates a soothing sound to drown out city noises.